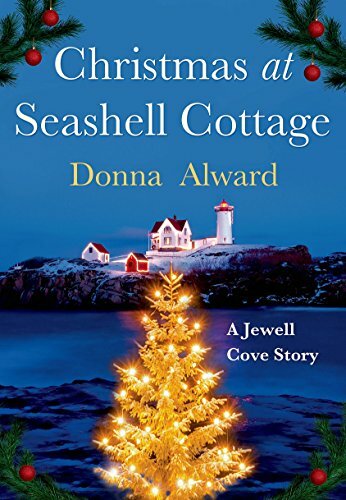 Christmas at Seashell Cottage by Donna Alward is a long novella that sits in the middle of the small town Jewell Cove Maine series. It features likable characters, plenty of Christmas flavor, and the requisite small town atmosphere. That said, I'm about to critique a story where I felt like a novella was too long. Yep, you read that right. Charlie Yang is an only child of brilliant parents who has always carried the yoke of responsibility. Charlie is so responsible it hurts. So yes, she goes to medical school. But in a tiny show of rebellion she decides to practice medicine in a small town in Maine. Hardly the lofty ambitions her parents had for her. Being a newcomer in a close-knit community isn't easy and Charlie is having a hard time meeting people outside of her exam room. So she volunteers to decorate the town church for the holidays. Which is how she meets Dave Ricker, a dreamboat who works on the docks. Charlie has been watching him afar for months and now here's her dream man in the flesh! Watching her wrestling with a Nativity scene and talking to herself. Nice. What follows is the dance. Dave is an ex-SEAL (because, of course he is), new to town and has been having trouble meeting people just as Charlie has. Then one night, after leaving a holiday gathering, they find a real, live baby boy has taken baby Jesus' place in the church's Nativity scene. This story clocks in at just under 200 pages. Honestly? It could have been half that and I think this story would have been better served. There's just not a lot of oomph to the conflict. This is actually my beef with 90% of small town contemporaries. Not enough conflict. And it shows here. 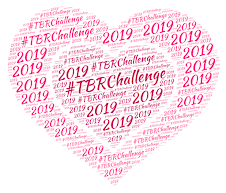 The abandoned baby almost feels like an afterthought, and the social work is handled on the same level as it tends to be in most romance novels (in other words, it strained for me). No, most of the story is about Dave and Charlie making googly-eyes at each other and spending time together. No fire, no angst, it's pretty vanilla. But then something funny happens. The author flips the ol' Alward-Angst Switch. Finally, at that moment when Charlie realizes she has real feelings for Dave and Dave is too scared and unsure to return those feelings openly we get The Scene. The Heartbreaking, Angsty, Emotional, Gut-Punching Scene. That's the Donna Alward I know and love. That scene saves the book for me. It takes it from a Ho-Hum, I'm Kinda Bored Here story to an OMG Where Were You For The Previous 130-Some Pages story. So where does this leave me? Well it leaves me not knowing what grade to assign this book. C is too low. B- feels a little too high. So we'll split the difference. It's a perfectly serviceable holiday read with a knife-twisting moment. I just wanted more knife. I LOVE small town contemporaries, so when I read your intro, I thought, "I'm in." And then. Dang it. But then. So I'm one clicking. 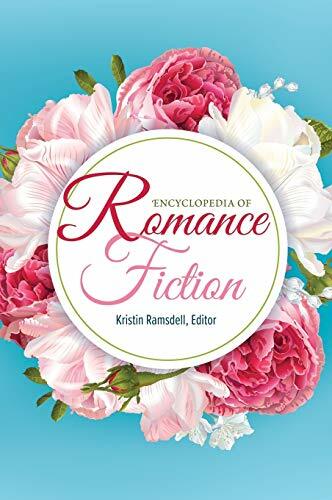 Nikki: I've really enjoyed Alward's category romances. This single title series, the jury is still out a bit for me. The emotional moments at the end of this one are GREAT, and the first book in this series (The House on Blackberry Hill) was OK for me. There was a ghost angle in it I wasn't wild about, but I thought the set-up for the series was solid and the heroes for the trilogy are all compelling. If you dig small town contemporaries as a rule? I think this series is very much worth a look.